Open practice has completed for today. 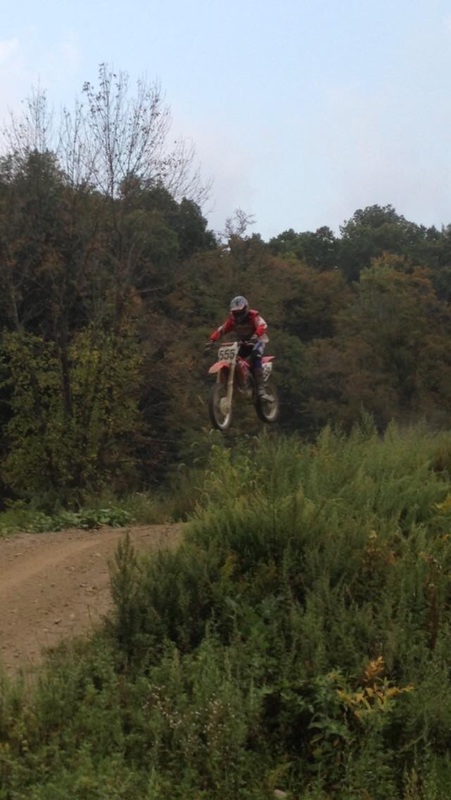 The track really came around by 4PM… it dried up really good. The grooming crew is out there now prepping the track and it looks really sweet. Riders are signing up tonight and the turnout looks very promising for tomorrow’s race. Dion Coleman, Expert rider #555 commonly raced Plus 50, passed away suddenly on Saturday, March 21, 2015. Dion was an avid motocross enthusiast. 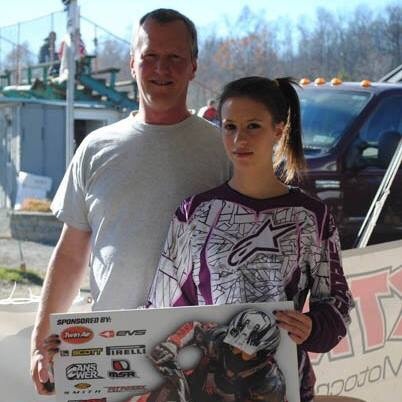 He also introduced and supported his daughter Lauren in motocross racing as well. His happy, welcoming smile will certainly be missed. Our sincere condolences go out to his family in these tough times. Motocross commences on March 29th, 2015 as Round 1 of the MSC Championship Motocross Series gets underway at the Orange County Fair Motocross facility in Middletown, NY. Speaking with track owner, Mike Gurda, he says most of the track work is complete and they will be ready for action come Sunday morning. Some new additions to the track will develop early in the season and they are excited to get racing underway. MSC Motocross is one of the premiere motocross series in the northeast. Starting in 1959, MSC was one of the nations first “motocross” race series and continues to provide very competitive racing from March to October each and every year. Contingencies from motorcycle manufacturers Honda, Kawasaki, Suzuki, and Yamaha, from Clothing manufacturer Fly Racing, and aftermarket companies such as DP Brakes. 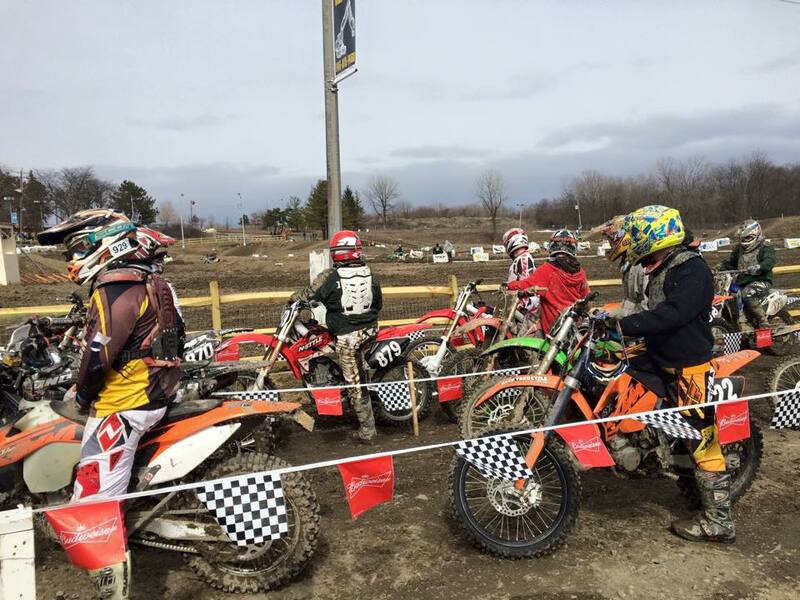 If you want to line up to do battle with some of the fastest amateur racers in the northeast, line up with MSC Motocross. Fly Racing has once again partnered with the MSC in 2015 to offer their exclusive FLY CONTINGENCY RACE PROGRAM. All you have to do is purchase a set of the latest FLY Racing Apparel, complete the form and send in the info as directed. Then race for points and win big time from Fly. The program description and rules are on the form. Last season Fly Racing issued over $10,000 in Fly Bucks to participating MSC Riders! Hurry up and get on board, you won’t want to miss this.